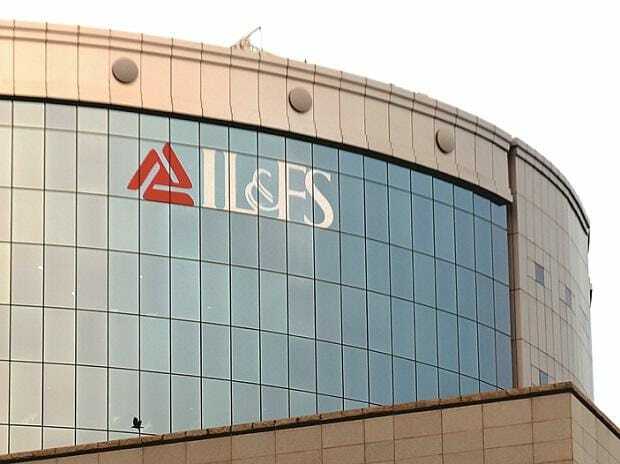 The National Company Law Appellate Tribunal (NCLAT) on Monday directed debt-ridden IL&FS to submit information over investment made by pension and provident funds in its four group firms, and also sought details of financial liabilities of those entities. These four 'amber' companies are — Hazribagh Ranchi Expressway, Jharkhand Road Project Implementation Company, Moradabad Bareily Expressway, and West Gujarat Expressway. The NCLAT also made clear it has not stopped IL&FS and its group entities from going for resolution process. During the proceedings of the appellate tribunal, a two-member bench headed by Justice S J Mukhopadhaya observed that the money invested by pension fund, and provident fund in the IL&FS companies should be released first. "Provident fund and pension fund have nothing to do with this, this is not your money, it is related to the employees. "We want that it should be released first," the bench said. The NCLAT had directed 4 out of 13 amber entities to prepare charts, and held that the remaining 9 firms will also try to prepare charts by the next date of hearing, which is April 16. Earlier on March 29, the NCLAT had sought financial details about 13 entities of IL&FS group that have been classified under the 'amber' category. Entities classified as 'green' are those which continue to meet their payment obligations, while 'amber' category firms can meet only operational payment obligations to senior secured financial creditors. Those falling in the 'red' category are the entities which cannot meet their payment obligations towards even senior secured financial creditors. During the previous hearing on March 19, IL&FS had informed the NCLAT that the number of 'green' companies has increased to 50 from 21. The number of 'amber' entities also increased to 13 from 10.